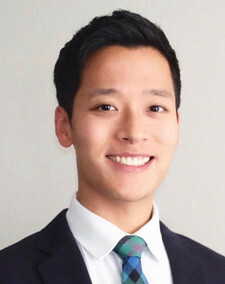 Dr. Stephan Yoon loves seeing his patients become healthier and happier with confident and beautiful smiles. He received his B.A. in Molceular and Cell Biology from U.C. Berkeley, where he was awarded numerous scholarships, including the I.L. Chiakoff Award in Neurobiology. After graduating, he moved to the east coast to complete his dental training at the Harvard School of Dental Medicine. Since then, Dr. Yoon returned to the Bay Area, which he calls home, and obtained his M.S. in Oral and Craniofacial Sciences and Orthodontic Certificate from UCSF. Most recently, he passed his orthodontic boards and has been certified by the American Board of Orthodontics.